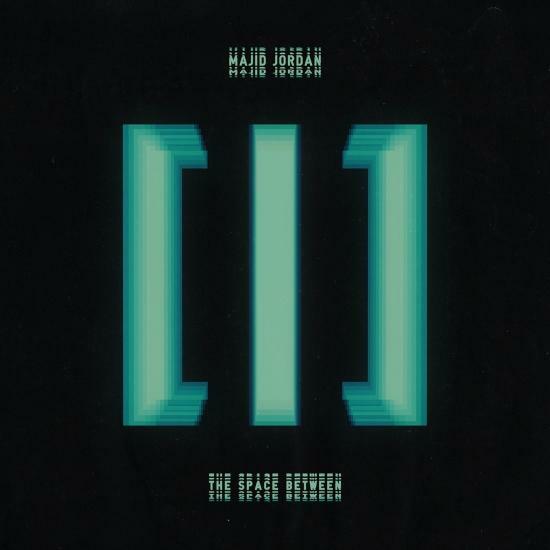 Canadian R&B duo Majid Jordan have finally released The Space Between. Their sophomore album arrives with 13 tracks, including the previously released “My Imagination” featuring dvsn and PARTYNEXTDOOR collab “One I Want,” rounding out the month nicely for October’s Very Own. „Most people don’t care about Majid Jordan, and that’s a damn shame. The Toronto-based duo, consisting of Majid Al Maskati and Jordan Ullman, is one of OVO’s most overlooked acts. 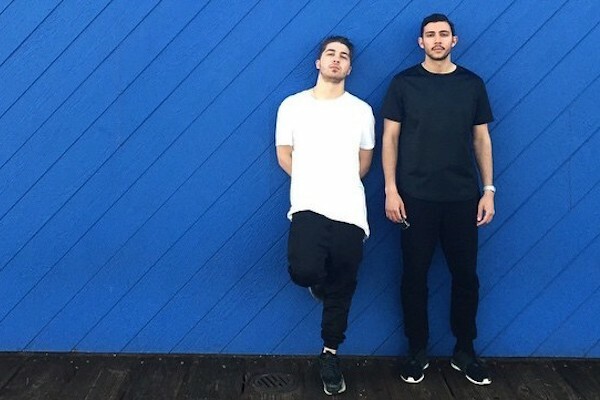 For years the project has lived in the shadow of fellow OVO artists Drake and PARTYNEXTDOOR, as well as other R&B artists such as Bryson Tiller and The Weeknd, and this oversaturation in the Toronto late-night music market has inhibited Majid Jordan’s potential success. Their debut album, self-titled, did not do much to help distinguish them from their competition — it was solid but unspectacular, unshakably generic. But with The Space Between, Majid Jordan have solidified their position as OVO’s most slept-on act. The Space Between is an endless woozy groove, synth bass and R&B tones pulsating behind breathy come-ons. Jordan Ullman’s production is flawless and inspired, smooth retro synth keys sparkle with the occasional dreamy piano accompaniment. Electronic drums groove and synth bass bounces; all the elements combine to create the soundscape of Toronto’s nightlife. The production has much more character and creativity to it than their previous work. Upbeat songs like “One I Want” and “Gave Your Love Away” are timelessly groovy, while slow-burners “Asleep” and the title track are extremely well-crafted. While the production is excellent, it can’t carry the album on its own — what really sets The Space Between apart is Majid Al Maskati’s vocal delivery. His melodies are relentlessly catchy; each song feels like a potential single. He proves his vocal athleticism throughout, particularly on the hook of “Asleep.” His abilities extend beyond the purely virtuosic — Al Maskati captures a nuance and emotional character often overlooked by more showy R&B singers. You can feel the restraint in his voice. The lyricism on The Space Between is not particularly innovative, as Al Maskati generally sticks to the standard presentation of the subject matter of love and heartbreak typical of this late night sound. 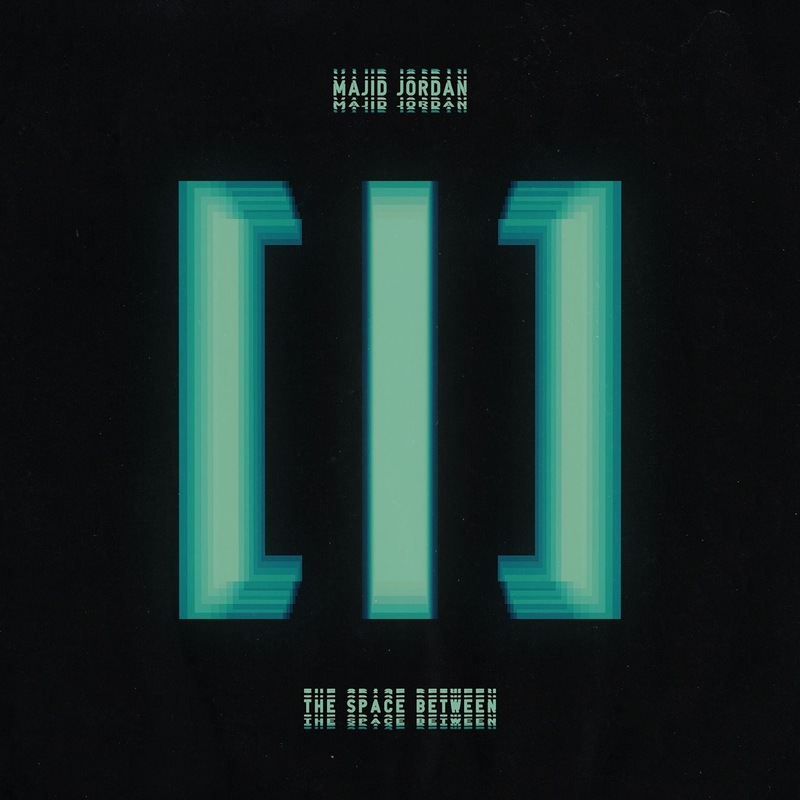 Then again, while innovative lyrical content is generally not considered particularly important on a neo-R&B record, Majid Jordan would certainly benefit from some of the intrigue and mystery created through the lyrics of artists like Trilogy-era Weeknd or Jai Paul: The stylish disregard of The Weeknd and the enigmatic translucence of Jai Paul create distinctive characters, whereas Al Maskati (while a fantastic singer) cannot conjure that same cult of character.